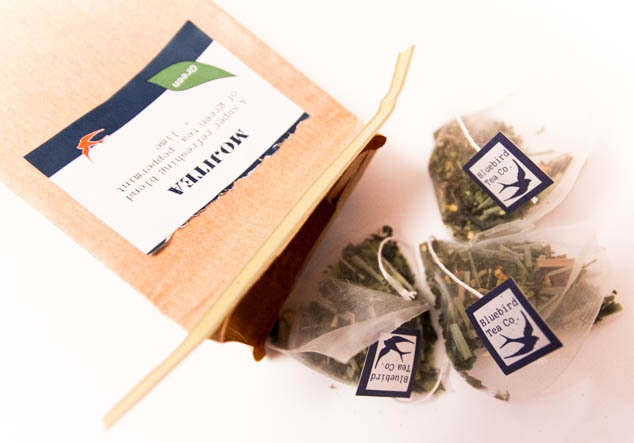 Bluebird Tea Company recently sent me some gorgeous teas to try and share with you. I’ve never branched out away from my Yorkshire Tea before, even though Rose is a big fan of Fruit Teas and has loads of the tubs from Whittards. 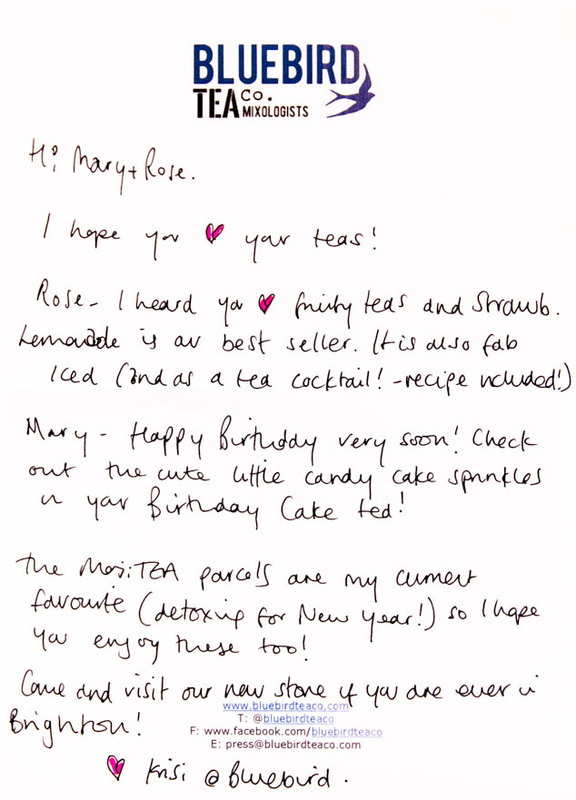 As it’s my birthday coming up in a week they sent me their Birthday Cake Tea to try out. 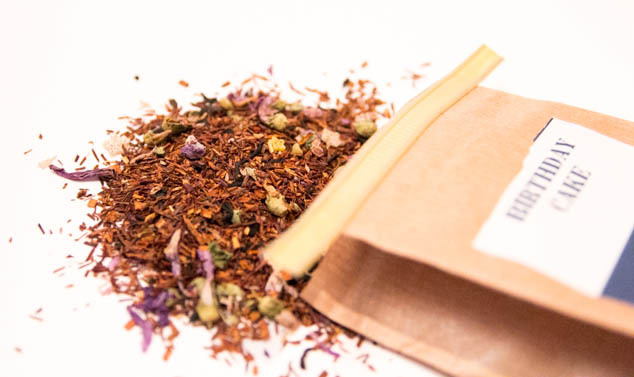 Most of my friends are Tea mad and I loved the Birthday Cake Tea as a gift idea for them. 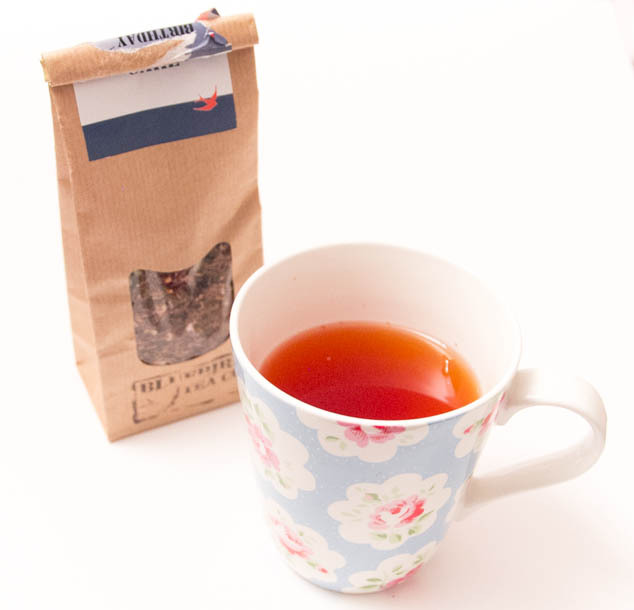 Their Birthday Cake Tea flavour is Vanilla sponge, notes of sweet icing + cake sprinkles. The tea has little mallow stars in the mix and it smells amazing. It really does taste of birthday cake so if you like sweet teas or have friends birthdays coming up then this is a lovely product to get. My favourite tea from the set was the MojiTEA, a tea twist on the Mojito. It’s really refreshing, cleansing and it makes me feel really good. 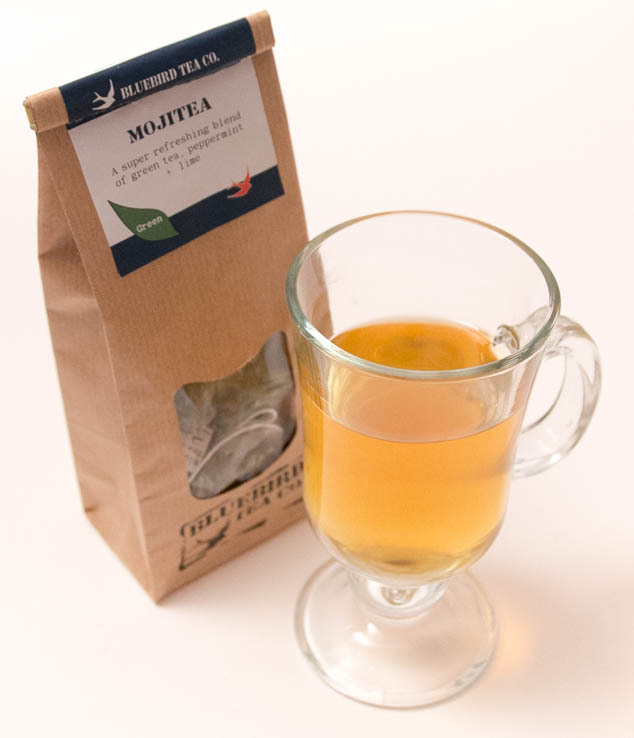 Tea is known for its health benefits, providing antioxidants and cleansing the body and skin. I didn’t think I’d be a fan of green tea but I’ve taken a big liking to the MojiTEA. 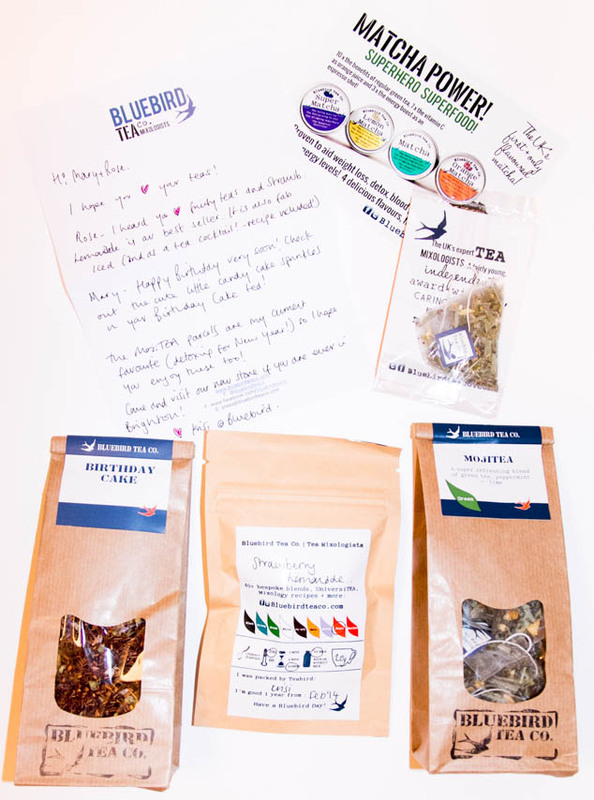 I love the creativity in Bluebird Tea company, I really want to try out their chocolate tea being a bit of a chocoholic! 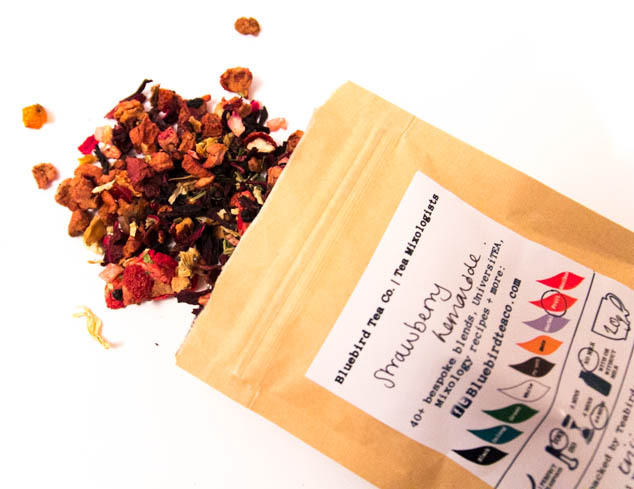 Their Elderflower Champagne tea also looks amazing and is on the list to try :) Check out some of their awesome flavours here. 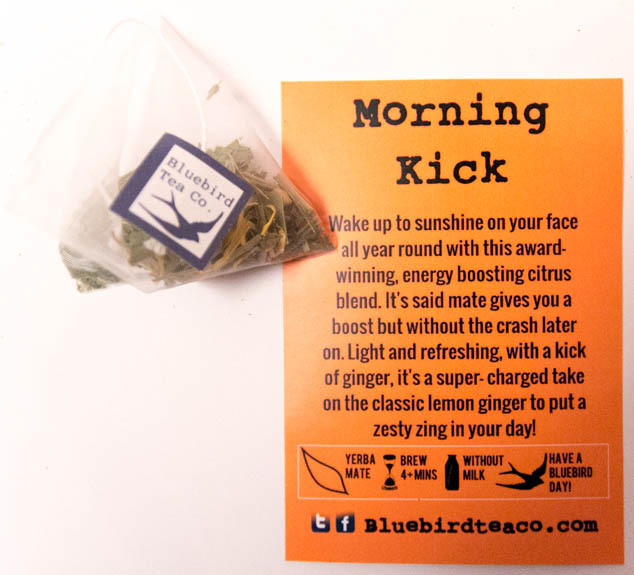 Have you tried Bluebird Tea company? Previous Post Happi Feet Shoe Fresheners Review – Just add shoes!